In this Guide I will tell you where to find the chapter 6 Hidden Monokuma's. Monokuma 1: Found on the spiral staircase on the fifth floor. Monokuma 2: Outside, flying around behind the swimming pool's building. Monokuma 3: First floor entrance, can't miss, maybe hard to see. Monokuma 4: Fifth floor, on the staircase ledge. 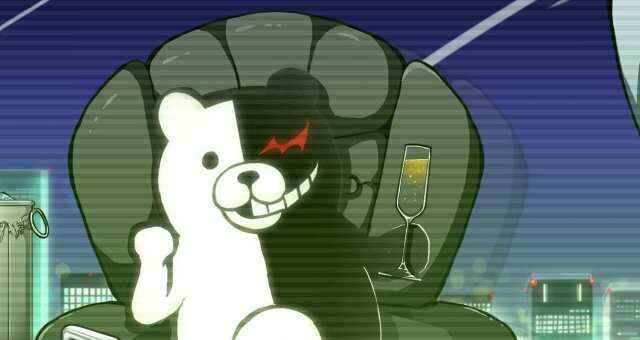 Monokuma 5: During the Mine Mind after the mastermind reveal.